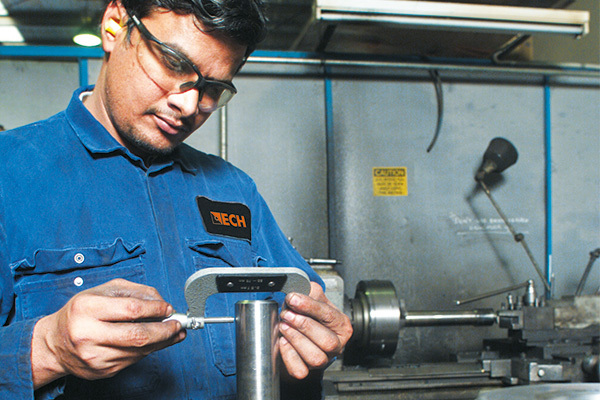 With manufacturing facilities both in Melbourne and India and a national wear parts dealer network, it’s quick and convenient to access our wide range of products and maintenance services – our lead time on attachments is the best available in Australia. Plus, with over thirty years in the industry and a dedication to putting our customers first, we have the knowledge, experience and attitude to provide the best service in the shortest timeframe possible. ECH was founded on the need to fulfill customers’ need for quick delivery and maintenance of earthmoving equipment. the driving force behind ECH is to provide quality products and the best service within the shortest timeframe possible. THE ECH TEAM IS COMMITTED TO PROMPTLY MEETING THE NEEDS OF THE CUSTOMER. 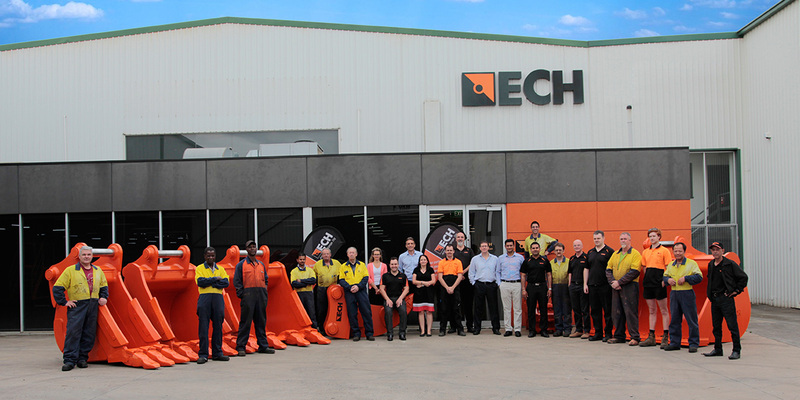 ECH employs dedicated teams both in Melbourne Victoria and in India to reinforce its capability of being an industry leader in the earthmoving industry. 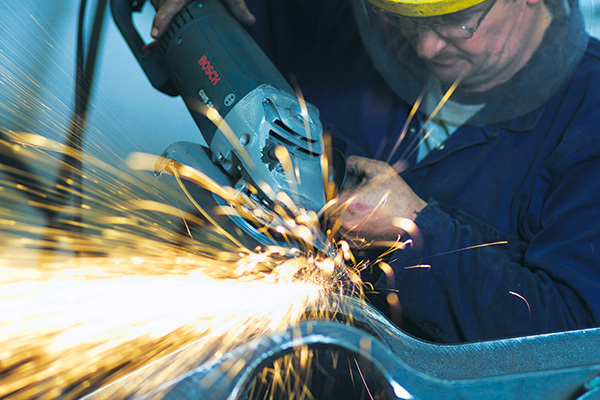 We have dedicated staff in engineering and design, fabrication and manufacturing, logistics and sales. ECH are passionate experts in the field of earthmoving wearparts and attachments, the hard work of every one of our team is apparent in the efficient delivery of quality products. 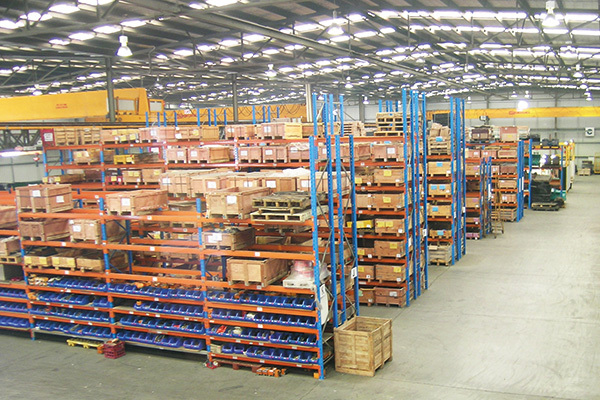 To find out more about how ECH can improve your efficiency and operations contact us.